Our products go to work the moment you apply them. After consistently using a daily regimen that includes our clinically-tested products, you'll begin to see noticeable results. 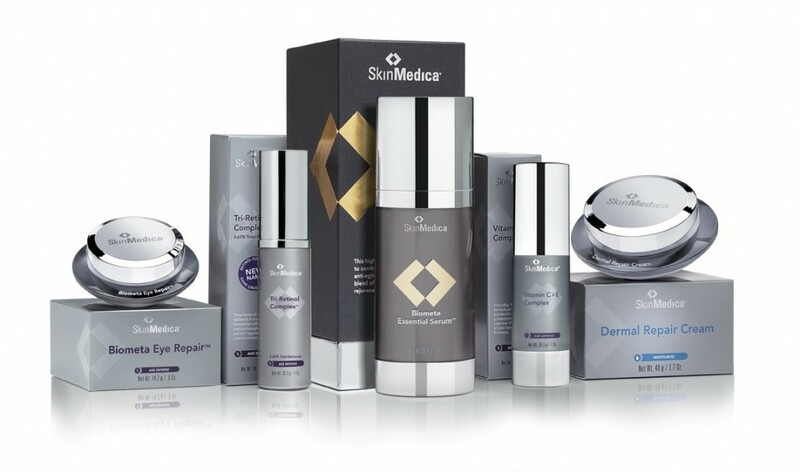 All of our products are part of a medically supervised skin care regimen. For optimal results, consult your physician to help you determine which treatment regimen is best for you based on your skin condition, previous procedures and lifestyle. Easy to use and apply any time, any where It only takes a few seconds to apply our products and our daily skin care regimens are easy to perform whether you're at home or traveling. Most of our products come in convenient TSA friendly sizes.